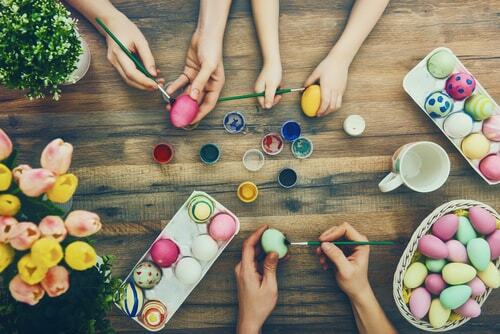 For being one of the more minor holidays on the calendar, Easter can be deceptively expensive if you plan on hosting a party. There’s a lot of tradition involved, and the cost of eggs, candy, and baskets alone can be higher than you’d think. And all that’s before you even get to the egg hunt. But let’s say despite that potential expense, you’re still committed to throwing a great Easter party this year. How can you minimize the cost and stick to your budget? 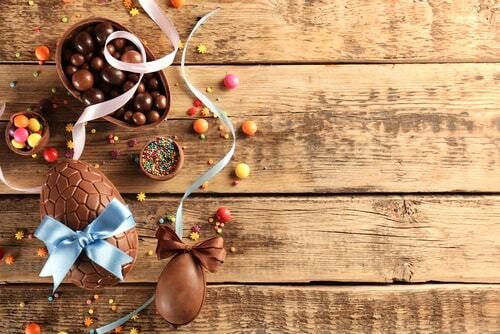 Here are a few ways to do Easter in style without going broke in the process. There are a couple ways to do this without taking away from the fun of an egg hunt for your kids and their friends. The first is instead of opting for bags of brand name candies like Snickers or M&Ms, visit your local dollar store and pick up more affordable candy there. Most kids aren’t discerning enough to notice the difference, but your wallet certainly will. Another option is to have each family coming to your party donate a bag of candy for the egg hunt. Everyone’s kids are going to be joining in the fun and gathering these tasty treats, so this spreads out the cost and makes sure it doesn’t just fall on you. Thanks to commercialism, even a minor holiday like Easter has a slew of decorations that go along with it: rabbit costume, chocolate bunnies, and pastel ornaments to name a few. And while you could just hop to your nearest store to pick them up, a better way is to make your own. Pinterest has hundreds of thousands of pins dedicated to showing all the different homemade decorations you can fill your house with. Pick just a few, and give your Easter party a homey feel. While this won’t cut down on costs for this year, if you’re proactive now you can save money for next year. Starting as soon as the day after Easter there are likely to be deep discount sales on all sorts of decorations. While most candy won’t keep until the next year, decorations most definitely will. And don’t worry, because bunnies and eggs aren’t likely to change as themes anytime soon. 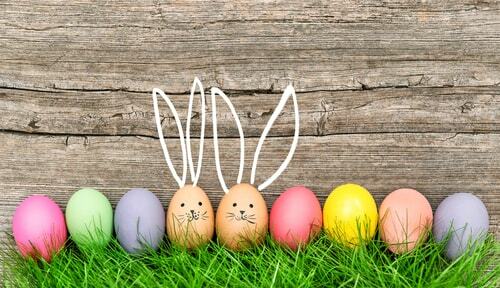 These are just a few simple ways to cut down on your Easter party costs. It’s important to remember that Easter isn’t about candy or decorations or people dressed as bunnies: it’s about friends and family, and you don’t need to break the bank to appreciate celebrating with them. This year, throw them a party that shows you care without playing into the commercial aspect of the Easter holiday. If you’re in need of some extra cash to fund your party, a payday loan could be the right choice for you. People use these emergency loans for all sorts of reasons, so why not for funding an Easter get together? Lasting memories are made during special gatherings like these, so don’t let something like a cash flow problem stand in the way of you spending quality time with the ones you love.